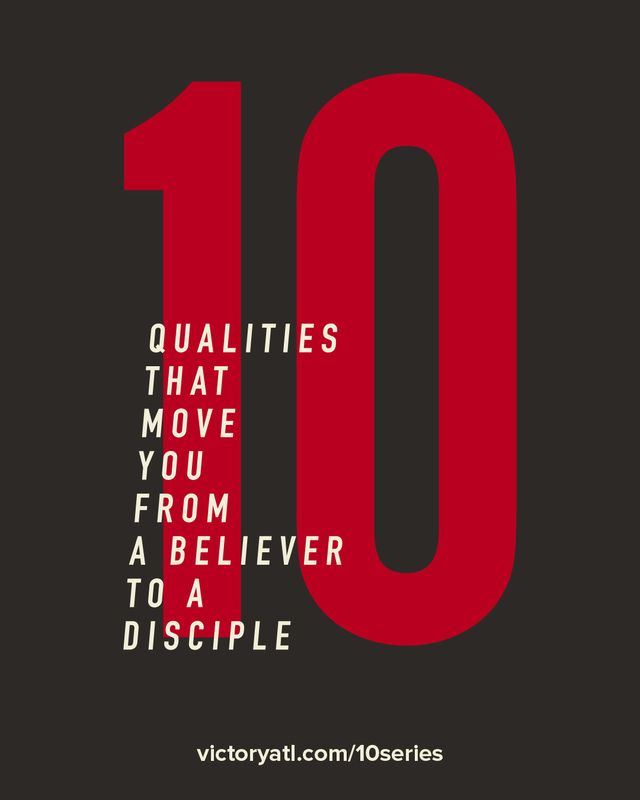 10 is our new series on the qualities of a disciple. To accent these incredibly timely messages, we’ve prepared ten engaging videos that feature very authentic dialogue on the subject. These videos will be featured in small groups in coordination with the weekend messages. The content that will be shared has the potential to help people all across our nation. Help us spread this word, and share this message on your social networks. We’ve provided a number of resources below to make it easier. 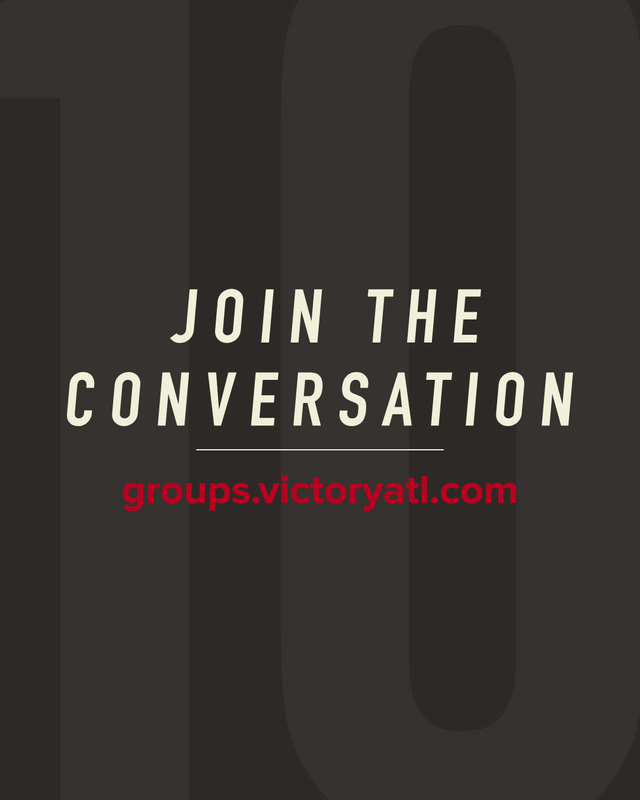 Join the conversation and be a part of the 10 series! Simply right click or drag and drop on desktop to save. For mobile simply “long press” to save. We want you to share your story with us. 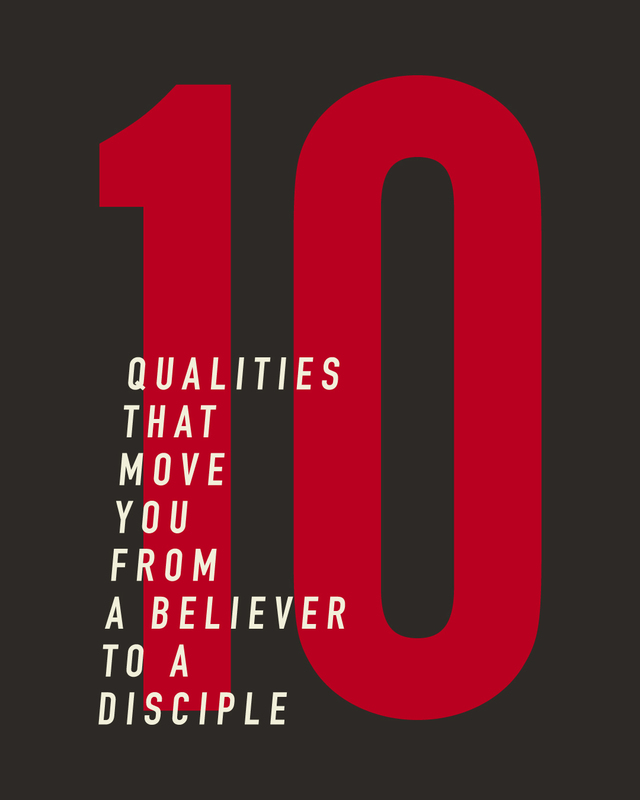 You’ll become a minister to others by sharing what God has done in your heart and life in the becoming a better disciple of Jesus. Yes, you can share my story. No, please keep this private.